Enchanting Kirtan with Madhava Prabhu in Vrndavan ~ The Toronto Hare Krishna Temple! 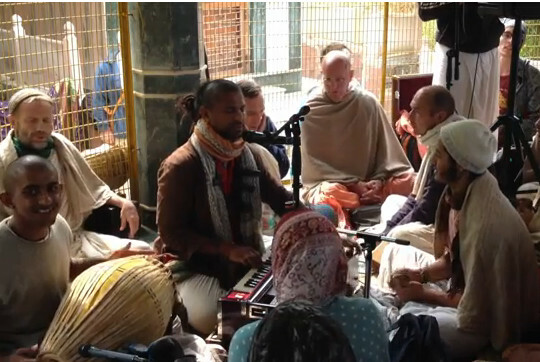 Check out this beautiful kirtan from the holy place of Vrndavan, India! After a powerful rain storm, devotees took shelter in a temple and then immersed themselves in an ecstatic kirtan!